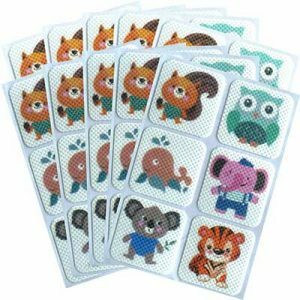 This insect repellent Kinven Mosquito Patch protects you and your child from those pesky biting insects! 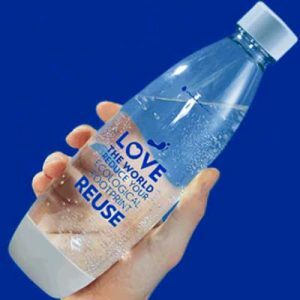 Reusable bottle can make thousands of liters of sparking water from the tap, eliminating thousands of single-use plastic bottles. Hurry and grab a Free Military Care Kit! 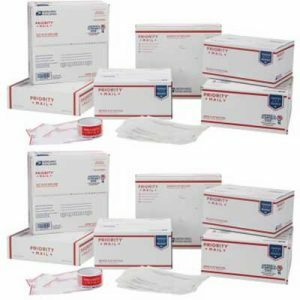 This free Military Kit contains 2 APO/FPO flat rate boxes, 4 medium flat rate boxes, Priority Mail tape, address labels, and customs forms. Right now you can request a free sample of Lander’s All Natural Pest Repellent. 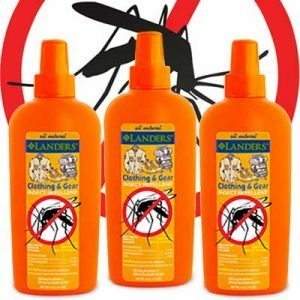 Unlike most other common mosquito and pest repellents, Lander’s Natural Pest Repellent contains only natural ingredients that are totally 100% harmless. 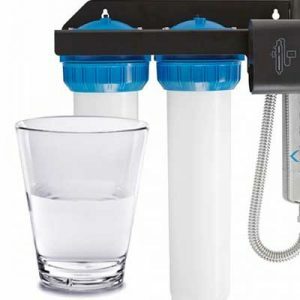 Request a Free Well Water Test Kit. Your test results will help guide you to a decision as to whether or not you need a water treatment system.